It’s the Olympic Games in Beijing and the heavy smog that usually fills the air of the capital and the lungs of its inhabitants has somehow lifted. Dedicated researchers are the people to thank for this reprieve. Air quality is a major problem in China: the thick smog present in the densely populated areas of the country takes an estimated 4,000 lives daily. The polluted air contains particles small enough to enter human lungs, which can have serious effects on health. Short-term health effects include irritation of the airways, while exposure over longer periods of time can lead to severe heart and lung diseases. As part of an expert group working for the Chinese government Professor Shuxiao Wang monitors the levels of these small particles (collectively referred to as PM2,5) in Chinese cities. From autumn 2016 Wang is based at CAS Oslo, as part of the research project Airborne: Pollution, climate change, and new visions of sustainability in China. Using complex models, Wang evaluates the effectiveness of control measures and forecasts PM2,5 levels up to seventy-two hours into the future. Based on these PM2,5 forecasts, the group decides whether measures should be taken to reduce the levels of these harmful particles. The expert group’s recommendations for measures are passed on to local government officials who have the authority to implement them. - At times, the reduction in PM2,5 has been as extreme as a ninety-five per cent decrease. – When PM2,5 levels are forecasted to be extremely high, the city issues a red alert and schools are advised to voluntarily close. According to Wang, the aim of the five-year plan is to improve air quality long term; the alert system’s purpose is to prevent over exposure in the meantime. These efforts benefit the general population. 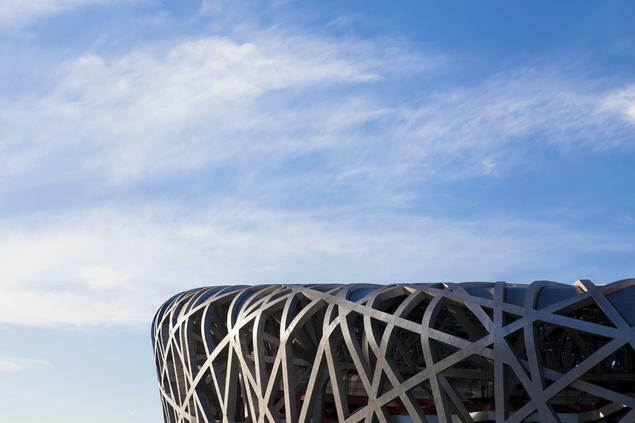 Extreme measures are sometimes taken to achieve lower levels of PM2,5 for events that are due to take place over a few days or a month, such as the Olympic Games in Beijing (2008), the Asian Games in Guangzhou (2010), and the G20 Summit in Hangzhou (2016). Air pollution control measures include shutting down polluting factories and a complete shutdown of construction work for a week or two ahead of the events, as well as a partial ban on driving in the city. During such events, normal human activity dwindles in the megacities. – Hangzhou citizens got extra holiday during the first week of September, as well as free admission or ticket discounts to the tourist attractions around Hangzhou, such as the Yellow Mountain scenic area in Anhui Province. How is the Chinese government able to enforce such policies? 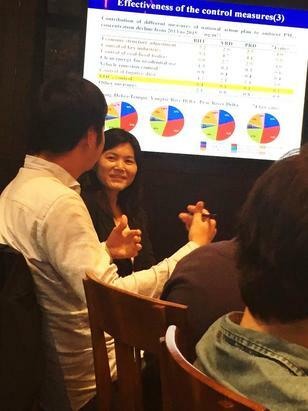 Wang believes that the answer lies with a combination of a strong and determined Chinese government and broad popular support for the measures, the most extreme of which are only put in place during major international events. They are strategically intended to limit smog and pollution during these specific times. During the 2008 Olympics half of the cars were taken off the roads of Beijing. Many such measures are put in place over a time frame of up to three years leading up to the event in question. – The only way to permanently fix the problem is to reduce emissions. – Though one important advantage with the current policies is that they show that it is possible. In a way, this gives us hope for emissions reduction in the future. Chinese success: A model for the West? Cities in western countries also struggle with dangerous levels of air pollution. 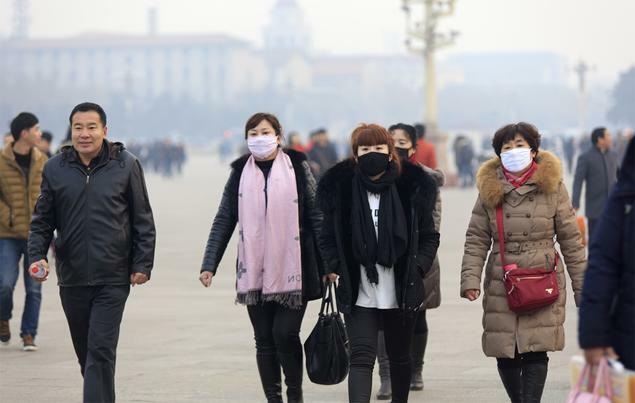 Can they learn from Chinese success in extreme air pollution reduction? The one-party state system cannot be overlooked here, which enables the Chinese government to make financially costly, as well as controversial, decisions that in the end benefit the party itself. Taking costly measures to ensure better air quality only while the international news media is in town is one way for the party to uphold an image that air pollution is under control. In a multiparty system, competition among parties means that policy suggestions are measured against each other to find the more cost-effective options. And democratic leaders are always at the mercy of their constituents to ensure their re-election; it is therefore in their interests to govern according to the electorate’s wishes. This is not to say that the Chinese government or local government in China can enforce policies against the general public’s will without experiencing repercussions: public interest is the reason for the Chinese government’s five-year plan to increase air quality. However, when it comes to long-term plans to combat air pollution, the West has something to learn from the Chinese—a governmental expert group focused on the issue, advanced air pollution measurements and models, as well as ambitious reduction goals for the major cities.